Thee are so many options for our health lately, but going natural is definitely my top choice. Popular natural ingredients with magic effects like charcoal, bentonite clay, muds and so on, are now quiet easy to get in so many forms and prices. Today, i'm gonna do a quick review about my new pal here. 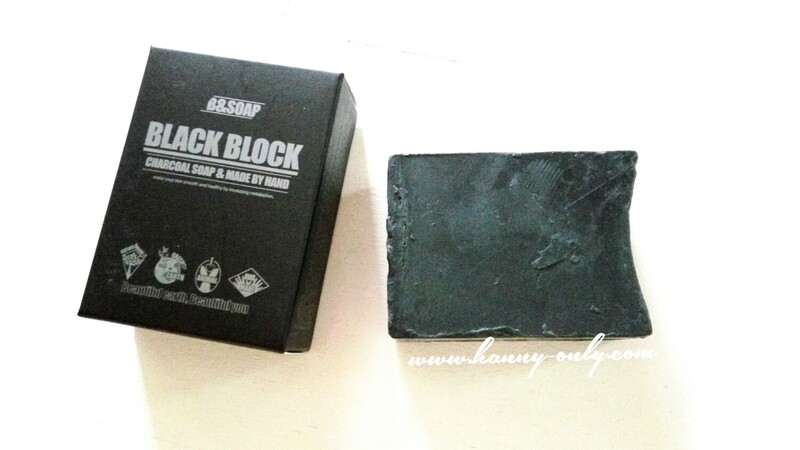 The Black Block Charcoal Soap. 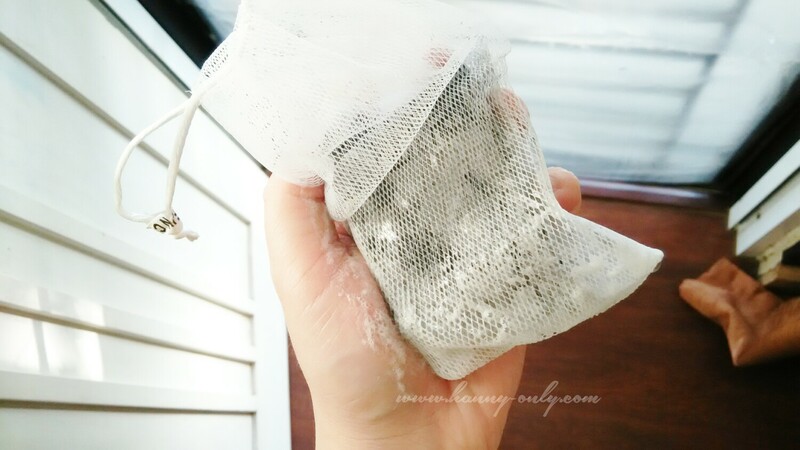 I've read that charcoal is good for cleansing skin because it's habit to absorb any dirt, toxins and all towards itself, like a magnet. 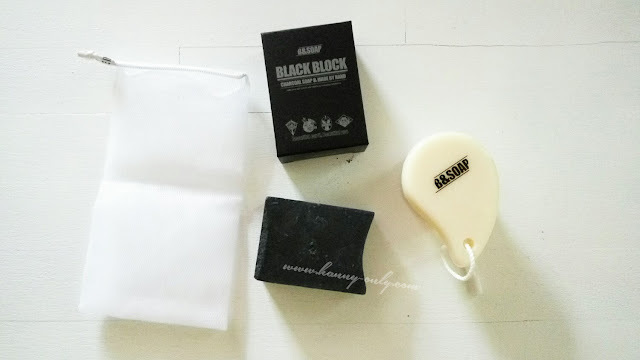 So when you apply it onto face, it will absorbed oils and dirt from your pore and deep cleanse it right away. To keep your skin vibrant. Moistures and balances the skin. You can also use hand to make the bubble out, but it tends to dryin' out my hands, so i use the brush and swirl it around the bubble maker. 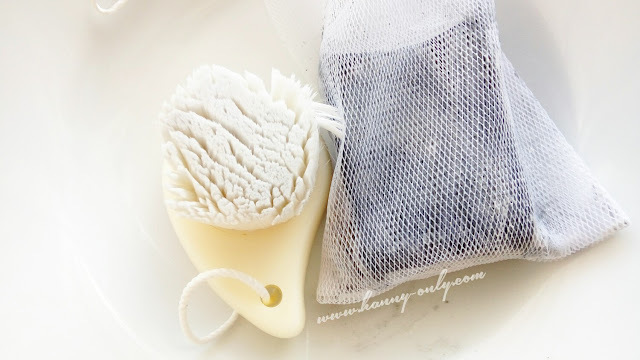 So put the soap inside the pouch, make it wet and swirl the brush, the bubble will go out like crazy. I bought the whole set at Althea Indonesia online shop for only IDR 78.000, so affordable. And the cleansing brush is sooo soft and make my face cleansing time so much fun. 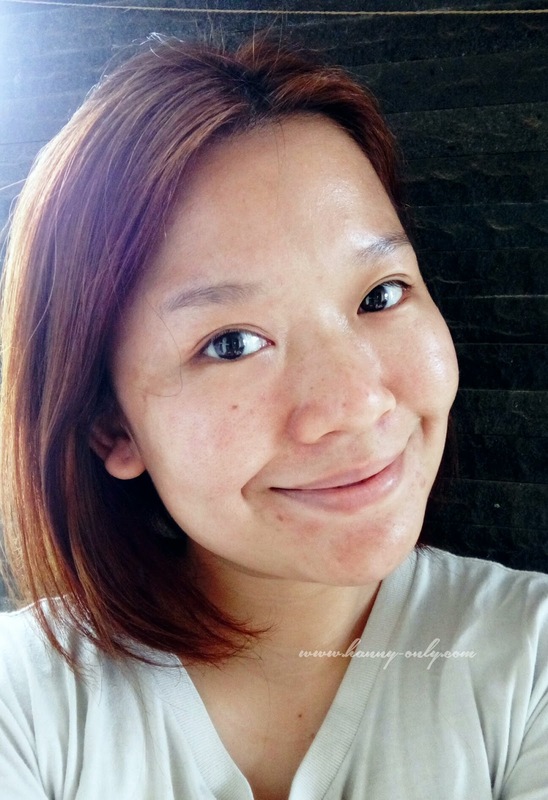 Leaving my skin smooth and matte but not losing it's supple-ness. It sez here to use it once a day. But in my combination-oily skin condition like right now, i prefer to use it every other day (at night, before bed). It really leave my skin less oily for hours, i just love it. Kok aku liat di Althea nya 126rb ya sist si sabun ini dgn brushnya.